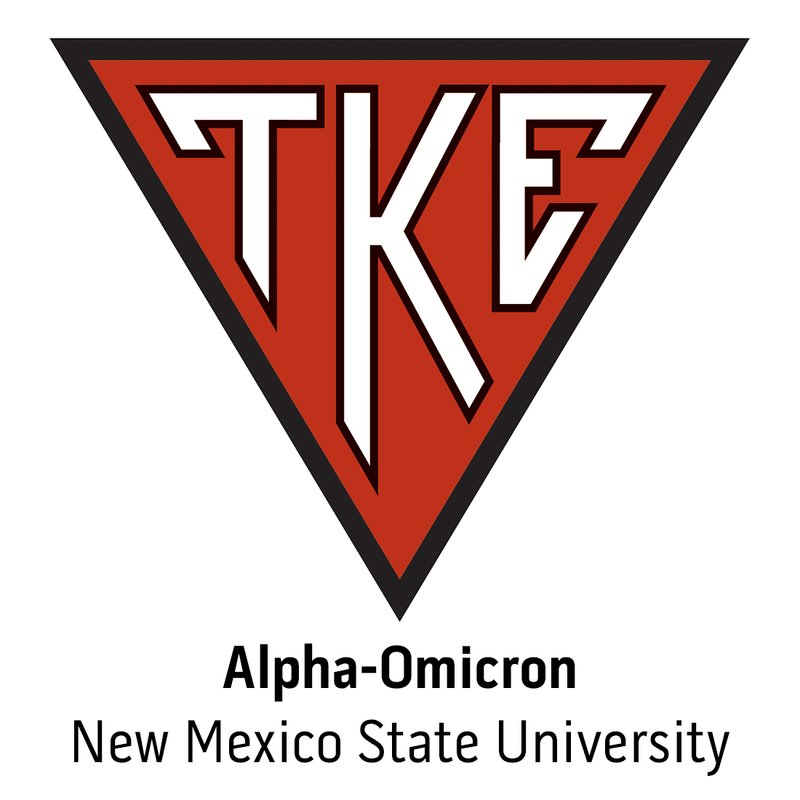 Tau Kappa Epsilon's Alumni Association count climbs to 96 with the addition of two new groups this week. It is with profound sadness that the Offices of the Grand Chapter announce the passing of Frater Danny Villanueva to the Chapter Eternal. Following a stroke late last week, family members and officials at New Mexico State University confirmed he passed Thursday, August 18.